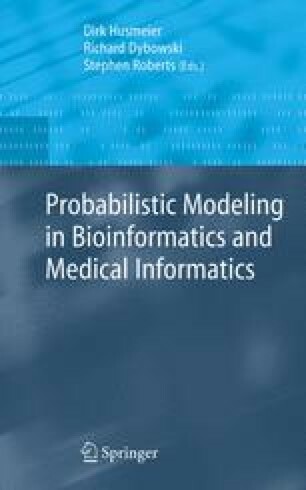 A practical Bayesian approach for inference in neural network models has been available for ten years, and yet it is not used frequently in medical applications. In this chapter we show how both regularization and feature selection can bring significant benefits in diagnostic tasks through two case studies: heart arrhythmia classification based on ECG data and the prognosis of lupus. In the first of these, the number of variables was reduced by two thirds without significantly affecting performance, while in the second, only the Bayesian models had an acceptable accuracy. In both tasks, neural networks outperformed other pattern recognition approaches.